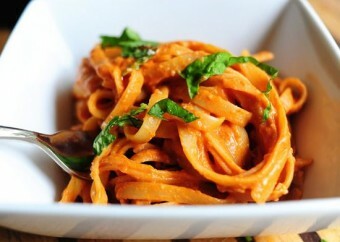 Simple, scrumptious and practical every day recipes . 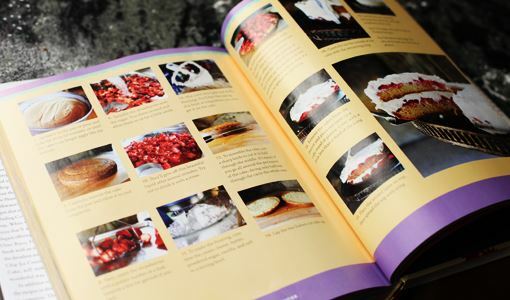 Dozens and dozens of pictures detailing every step in the cooking/baking process. Beautifully designed; a feast for the eyes. Can't we have a laminated version ? My copy has become very well used. I'm kidding, no negatives to speak of. Well worth the money spent. The Pioneer Woman Cooks is a cookbook that you will pull out again and again to make those classic home-style recipes that your family will love. 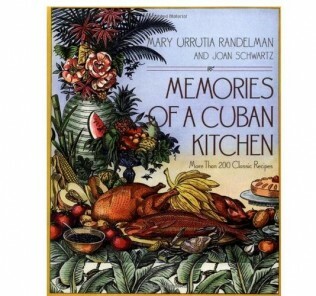 I can honestly say that this cookbook has spoiled me for just about every other cookbook in existence. But I’m jumping ahead, I’m jumping way, way ahead of myself. This cookbook: The Pioneer Woman Cooks: Recipes from an accidental Country Girl is delightful in every way. 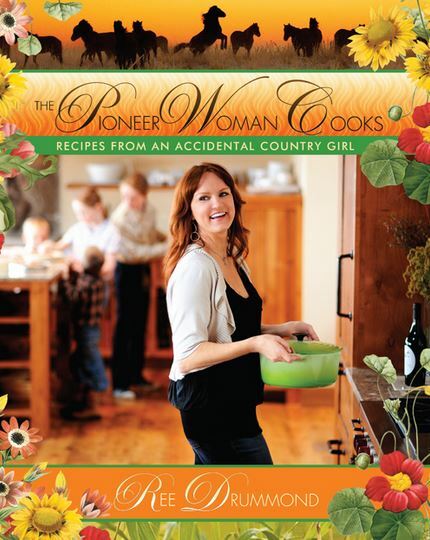 Written by Ree Drummond, this book, her first, is a compilation of her most well-loved recipes on her wildly popular blog: PioneerWoman.com. The recipes are classic American home-style comfort food: Steak, Potatoes, Pot Roast, Chili but somehow they are made new and exciting again by the pictures: oh the pictures in this cookbook! Every single recipe has multiple pictures, not just of the end product but of the preparation steps as well. I think it is this painstaking attention to detail that has endeared her to her readers. Well, that and her quirky sense of humor. Ree invites us into her world, one that not everyone is blessed to live in: , she is the wife of a real, honest to God rancher. He runs the ranch and she runs … everything else. 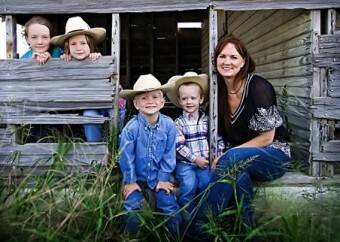 She home-schools the couple’s 4 children, runs the home, feeds not just her family but many of the ranch hands. And does a darn good job of that. The pictures are everything in this cookbook. They are stunning. The food almost jumps off the page. The design, colors, freshness and brightness are extraordinary. 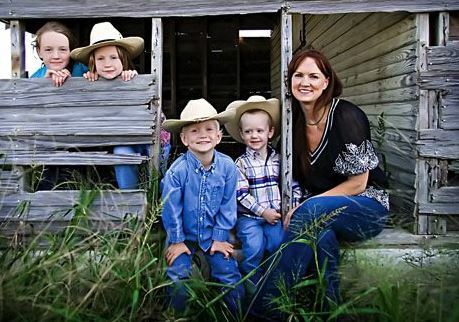 Ree Drummond sprinkles beautiful, glossy pictures of her own family and ranch throughout the pages of this cookbook, so that you feel like you are getting a glimpse into the life of a rancher family. Not only that, just about every page is decorated beautifully with flowers and dogs and country knick knacks. I can almost compare it to the feel of a private family scrapbook. It’s a feast for the eyes in more ways than one. But this is not just a pretty little cookbook. It’s actually got depth. 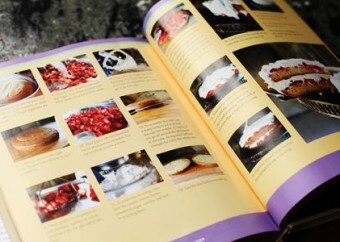 The recipes look absolutely scrumptious and you can tell that they are her BOB: Best of the Best. These are recipes that you will make again and again. 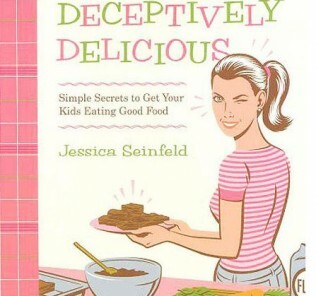 If I was told today that I could only keep one cookbook, this would be the one that you would have to pry from me. And I wouldn’t make it easy to take. These are recipes that you have surely made before, but somehow, Ms. Drummond’s recipes are reliably accurate (they’ll come out perfect every time) and her technique is very easy to follow. I promise you, these meals have become staples in my home, especially when we entertain friends. Whenever we have served any Pioneer woman recipe, we have often received requests, more like demands for the recipes. We have turned so many people on to the Pioneer Woman’s cookbooks that we should probably get royalties for our efforts. If I could give this cookbook more than 5 stars I would. It’s a winner. Deceptively Delicious: Parents, your veggie problem may be solved. 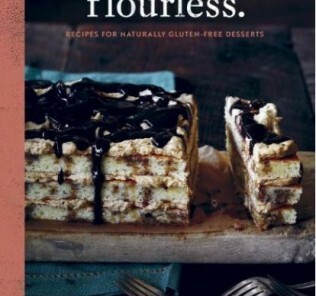 A review of: flourless, the cookbook…. And just like that, gluten-free bakers are in heaven. Clean Master for Android: Phone Saver! Spring fragrances you must have for 2015.